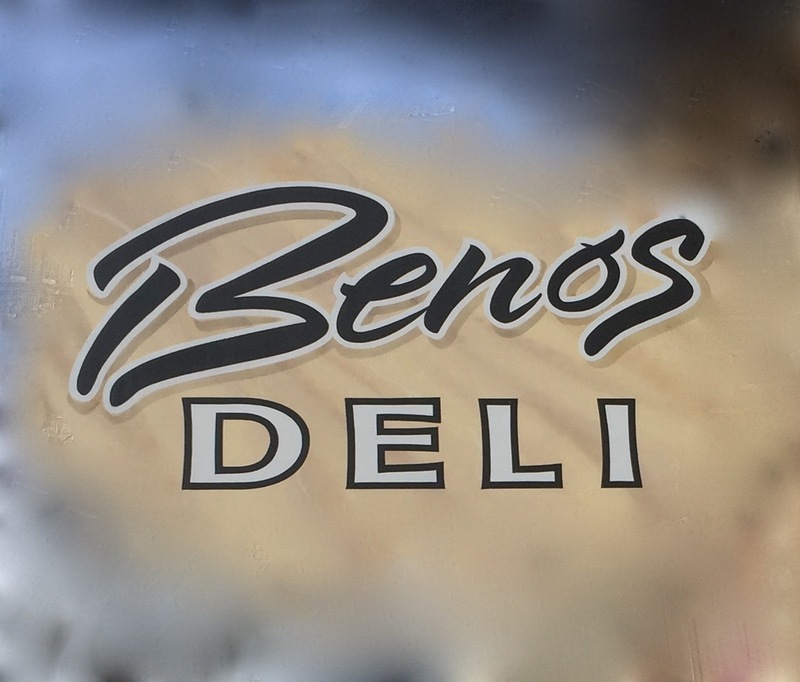 The original Beno’s Deli was in Lake City, MN. It was owned by Ron and Joan Shimbeno. Ron’s nickname was Beno, hence the deli name! They also had a location in Red Wing. After a few years, they closed them both. 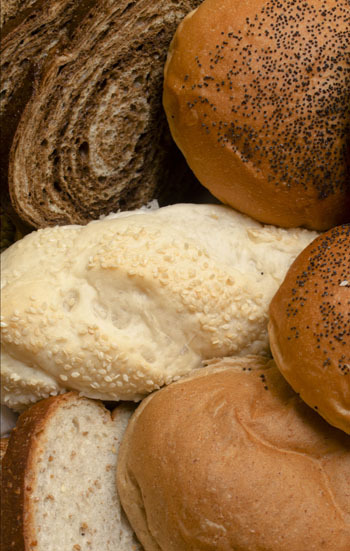 In 1984, Beno’s Deli in Winona was opened by a friend of theirs named Darlene Russell. Penny Kropidlowski worked with Dar from day one. She bought the deli in 1988. After a fire in 2001, the deli was relocated to the “old city hall building” of Winona. It’s a great fit for Beno’s, with more seating and a small meeting room available for customers to use. Today Corinne Loomis is the owner of Beno’s Deli. Come in and say hello!